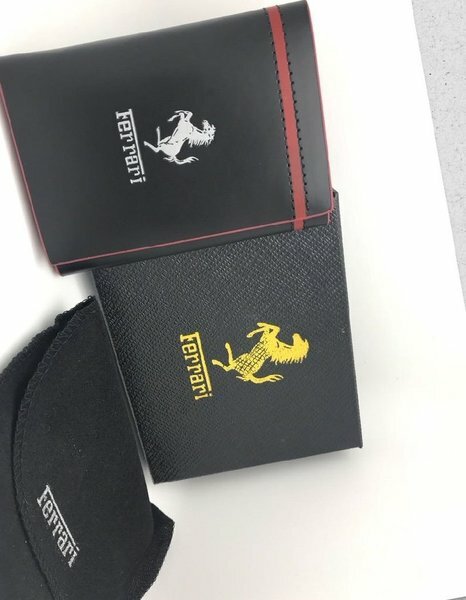 5 Ferrari and Gucci wallets.High Quality Replica. 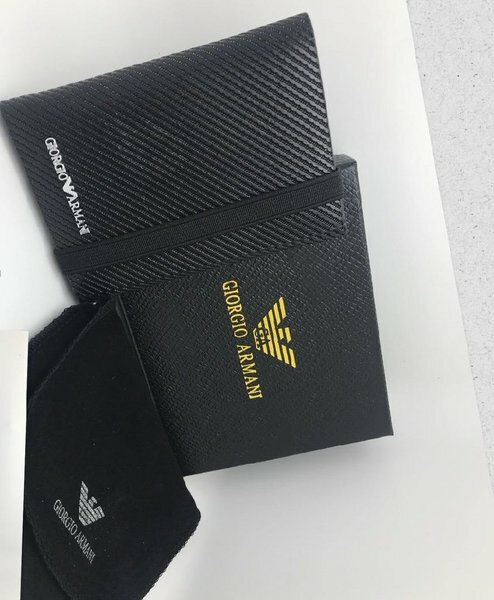 Trifold and Bifold. 4 New , 1 Used. 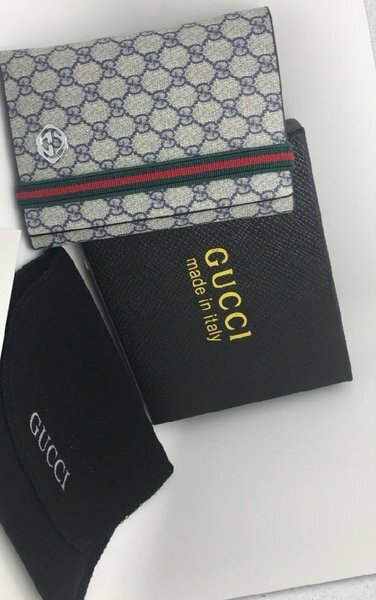 All wallets shown in the pictures. Sarim Sajeed is it still available?? 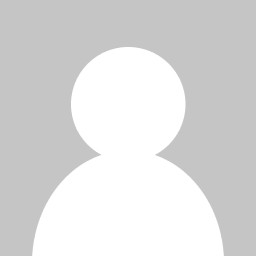 mellto user8899 Armani one ?